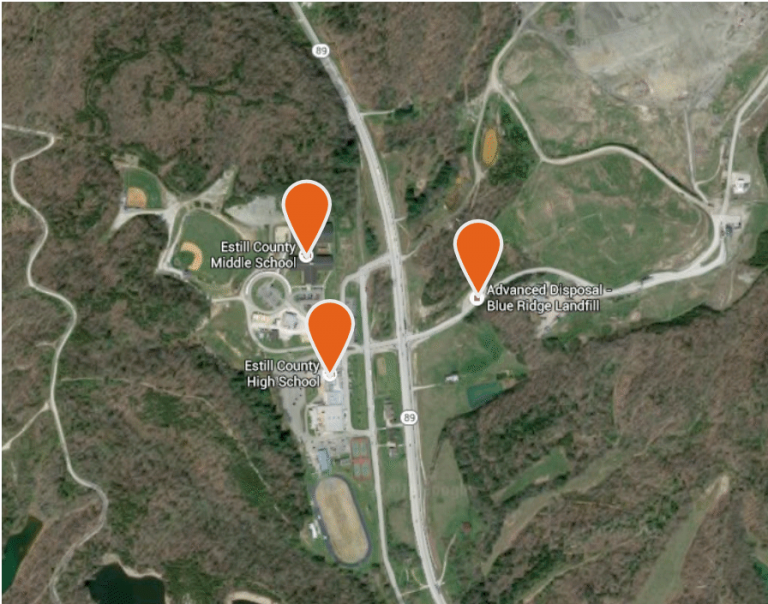 Kentucky is working on a multimillion dollar plan to bring broadband internet to the eastern part of the state, home to some of the country’s most impoverished places. 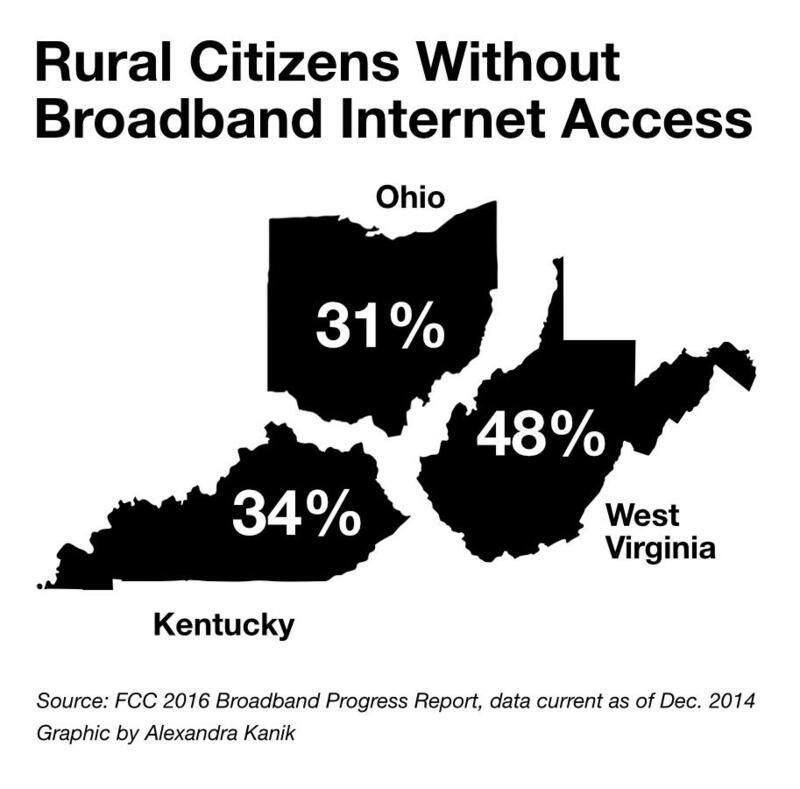 A federal report released this year found that from around a third to nearly half of rural residents in Kentucky, Ohio, and West Virginia lack high-speed internet and the job opportunities that come with it. But a few areas are ahead of the curve. 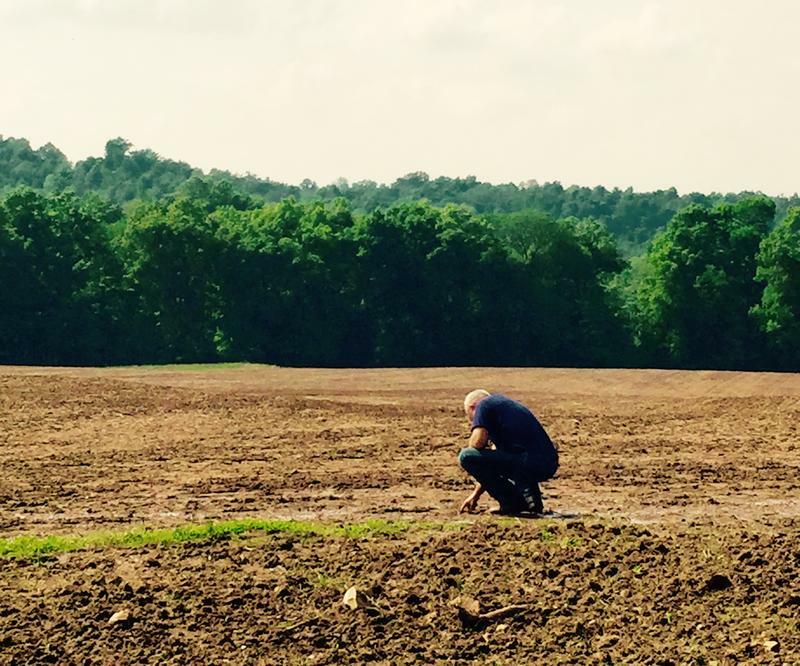 In Kentucky’s Jackson and Owsley Counties, broadband has already arrived and is already creating jobs. 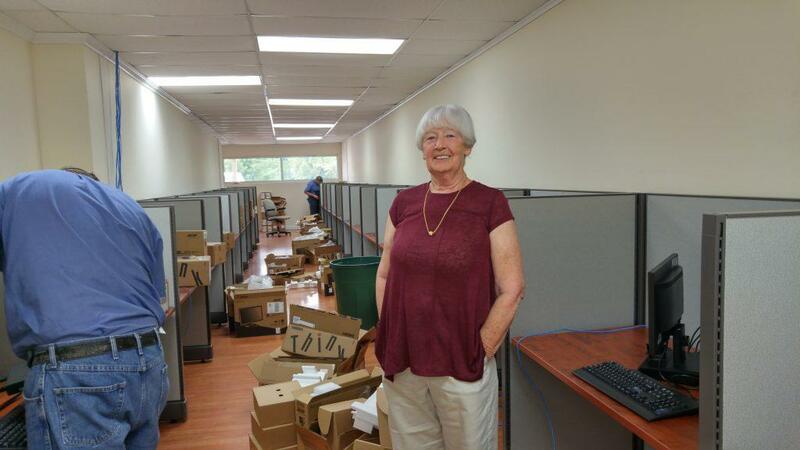 Molly Turner helped bring this telework hub to Owsley Co, Kentucky. 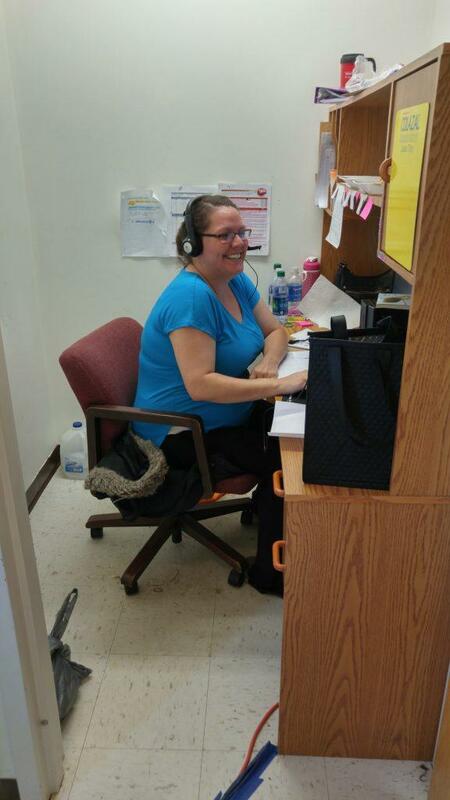 Alisha Tanfield's job has helped her stay in Jackson Co, Kentucky. 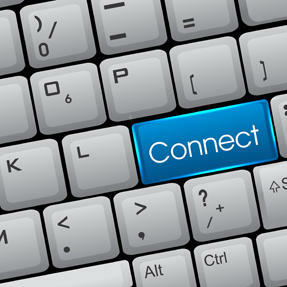 How does your internet connection measure up? Click to take a speed test. The energy that lights up, turns on, cools and heats our lives leaves... a trail of waste. And the waste from the gas drilling known as “fracking” is often radioactive. Reporter Glynis Board and the nonprofit Center for Public Integrity found that spotty regulation of this “hot” waste creates ripe conditions for improper disposal. A Federal Communications Commission fund is paying $21 million annually to Windstream Communications Inc. to make broadband Internet service available to more than 62,000 rural homes and businesses in Kentucky. Studies indicate that having access to the Internet increases employment and income, enhances consumer welfare and promotes civic engagement. 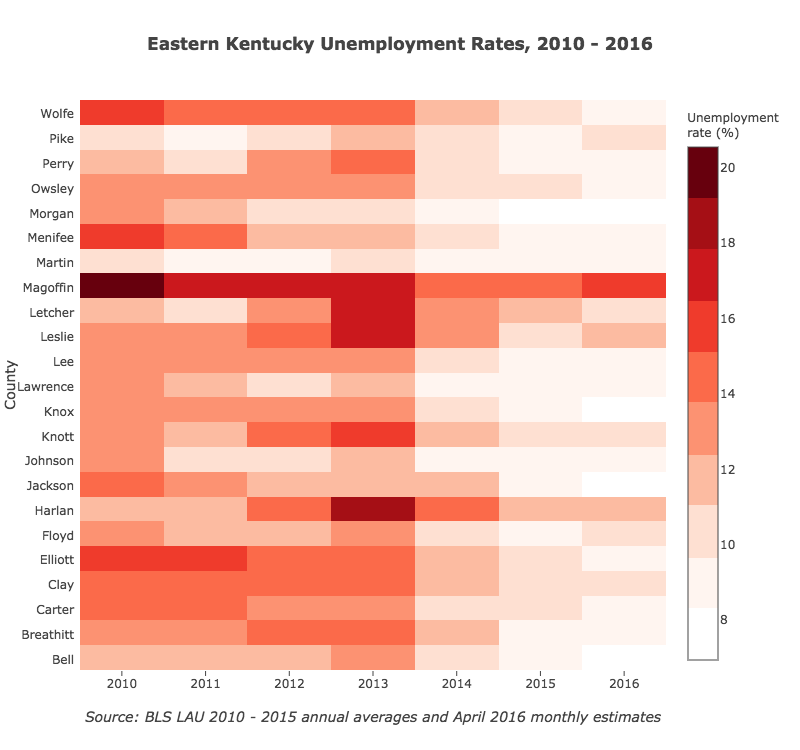 But, of Kentucky’s 120 counties, 45 have been described as in the “slow lane” of the Information Highway. 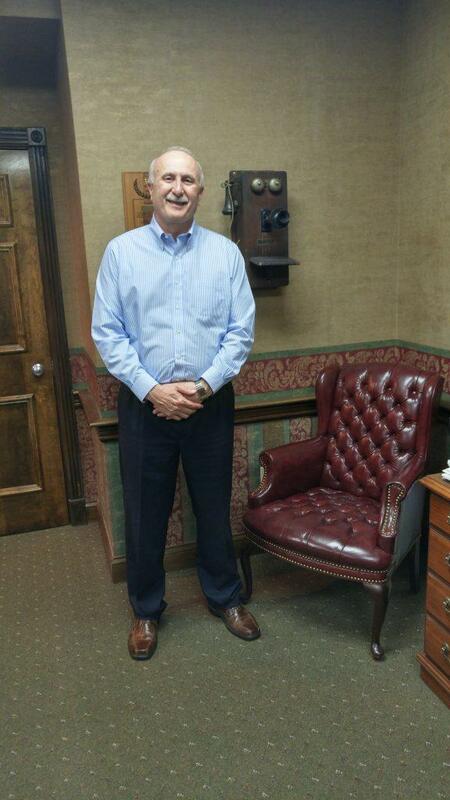 On this week’s EST, we’ll discuss efforts to bring Kentucky’s internet access up to speed.